Yo have any of you weebs read Tokyo Ghoul? 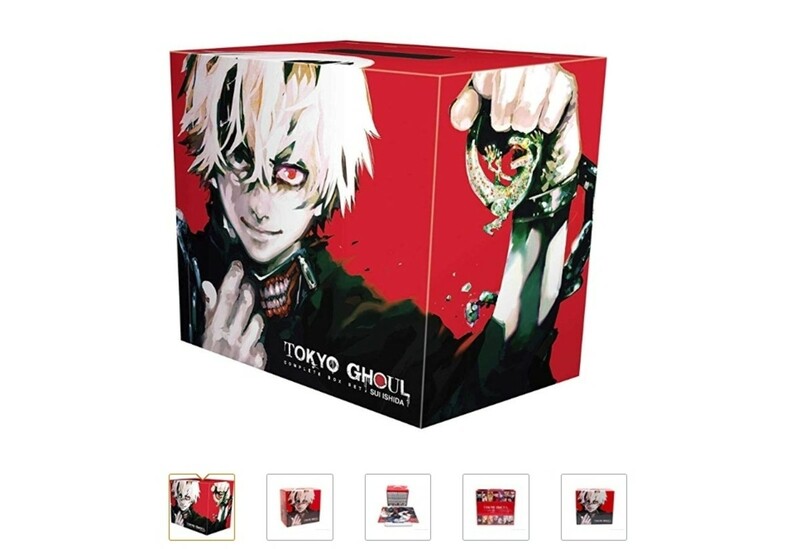 Amazon has the box set for 80 bucks. Was wondering if it's any good. Seen the anime and it felt like some major plot/charecter development was missing? Is it any better?